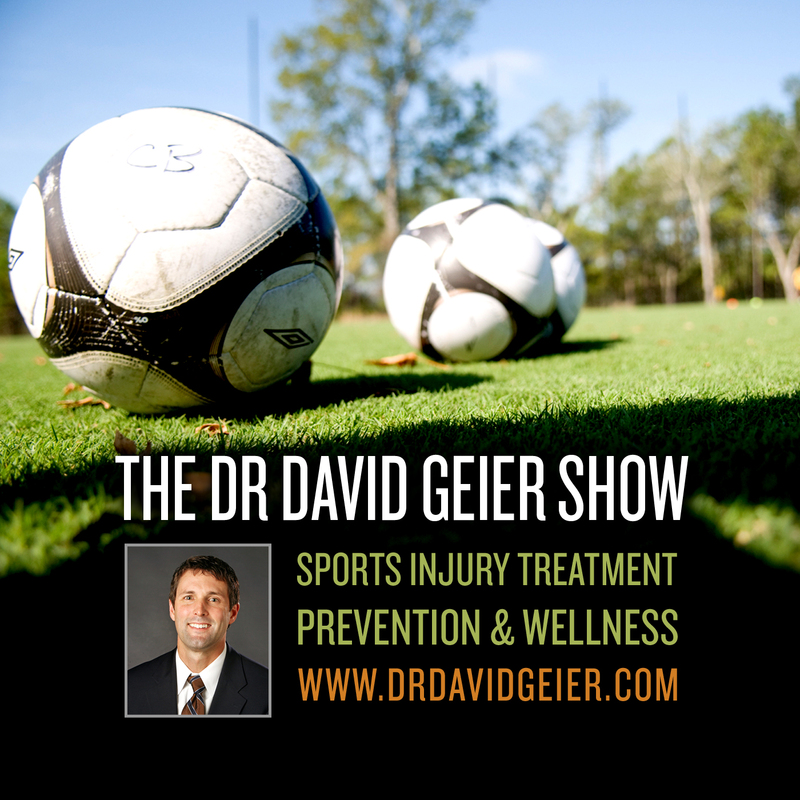 Episode 35: What can busy professionals do to get exercise while they work? This is a quick reference list for the locations of show topics in Episode 35 of The Dr. David Geier Show. What can I do for a chronic hamstring injury? 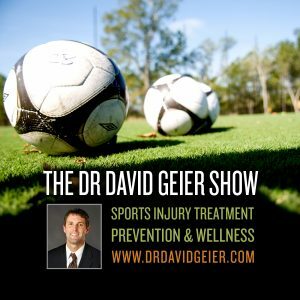 Can anything be done for my chronic knee injury? Tips for a pulled groin or hip flexor injury? Does elbow position and pitching delivery affect shoulder and elbow injury? Can doctors diagnose chronic exertional compartment syndrome without compartment pressure testing? When can I drive after knee surgery?